The delectable dishes range from breakfast specials to the secrets of great fried food, to soups and stews, biscuits and baked goods, fish, veggies and finally those sweet finales. And the book features favorite cast-iron cooking recipes by well-known cooks such as Bill and Cheryl Jamison, Nick Malgieri, and Allison Fishman Task. Special cooking lessons include cast-iron cooking basics and how to enjoy open-air cooking and grilling. 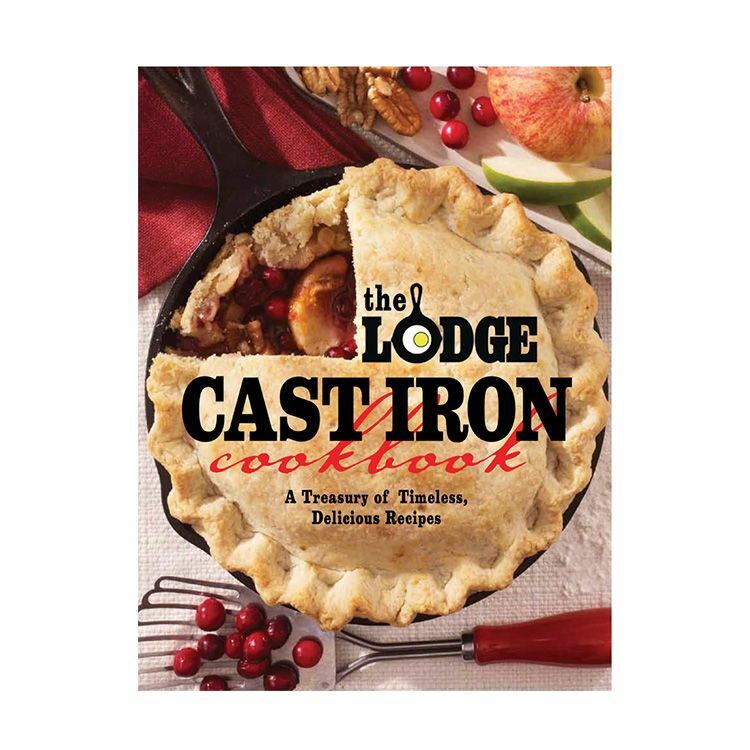 Cast Iron Cookbook: A Treasury Of Timeless, Delicious Recipes With The Lodge Cast Iron Cookbook, every cook will learn the simple, savory secrets of cast-iron cookery. From the kitchens of Lodge, America's leading manufacturer of cast iron cookware, this unique cookbook offers over 200 mouthwatering recipes.